Chat applications like WhatsApp, Hike and FaceBook Messenger have completely transformed the way people choose to interact with one another. Investing in creating an excellent chatting app is widely considered to be a great idea since they have great business value. However, it is important to find the finest technological tools to create the chat application to make it user friendly and feature rich. By using the modern SDKs it has become really simpler for app developers to create state of the art chatting applications. It is important to use the existing mechanism for plugging into the system. 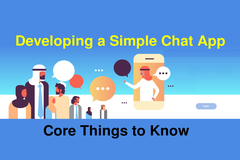 There are currently numerous great programs that can be used for creating high quality chat applications that can be used for various purposes. 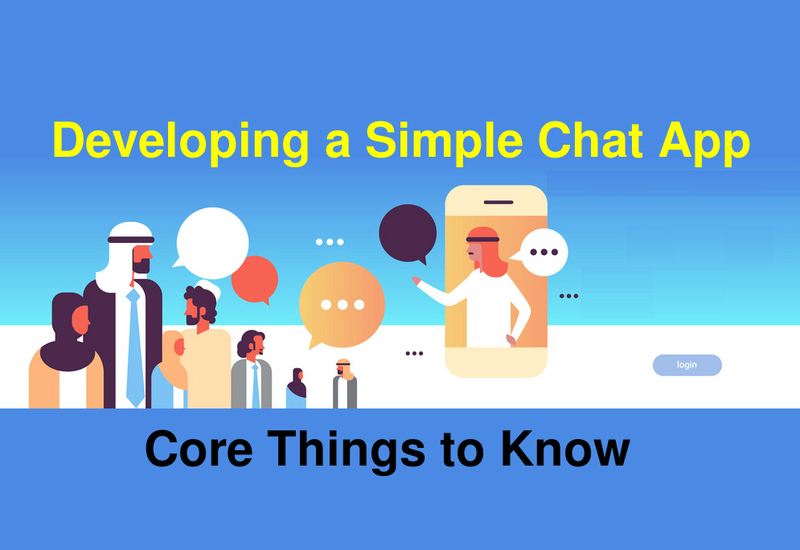 There are a number of things that you need to keep in mind when you are looking to create chat applications. These are the main aspects of a chatting application program. These are the various technologies that will be involved with the making of the chat apps. Many app development companies in India use these technological tools stated above can really work well for you when you are looking to create a simple chat application.